Independence Day, aka No Booze Holiday! But, things aren’t all bad. It’s also a day you could spend with your family. Why not, right? But, I gotcha covered, pyjama peeps. Take this August 15th to the next level of family bonding with these quirky activities we’ve planned for you and yours. A rapid-fire quiz is the perfect way to get one over that pesky know-it-all cousin, while still being a good sport about it. The trick is to choose a topic that you know like the back of your hand. Are you a Bollywood nerd? Into Indian politics? Geography, mythology or whatever is your forte: write down a list of questions and make teams. Pesky cousin should be on the other team, of course. Ask everyone to join in. Take turns to ask questions. Keep score, or don’t, the game will provide some gentle competition and check your general knowledge at the same time. Win, win, in my book. Plan a picnic or a mini road trip to three (or more) historical sites in your city. I know you pass it each damn day on your way to somewhere, but don’t let familiarity breed apathy. We Indians live in heritage cities. Countless lives have played out on the same land we inhabit now; respect the ghosts and pay them a visit. Whether it’s Lodhi Garden in Delhi, or Gateway of India in Mumbai, or your personal favourite site in your home town: go there, spend the day, look beyond the ruins and into the history it holds in its foundation. You won’t regret it. PS- if you do this, do take a picture and tag @pyjamapeople on Instagram. We’d love to see the sites in your city! You could doodle pictures of your family, but stay in theme and make the Indian Emblem, Ashoka Chakra, Ashoka Stambh, and so on. Make them your way; it is your India, after all. And then show them off on social media! Tag us (Instagram is best.) We’d love to see what you get up to. Remember, all activities are more fun with company. 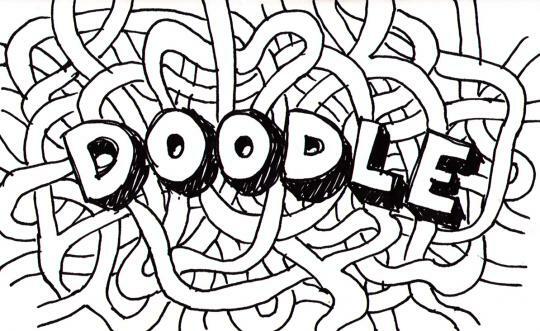 So, engage your family, ask for their ideas on your doodle or ask them to make their own. You could even create a family hashtag and upload them together for posterity. Don’t wanna go too wild? Maybe just wear one thing that makes you happy on the inside. A cute bra, simple sneakers. Bring your family into the fold by asking them to wear something they love also. Your mom might want to flaunt that cute saffron dress and daddy be all blue on his shirt. Dare your brother to wear a green shoe or a pant. He argues, but do not make that count, and win it, after all, another festival awaits for sisters. I love role-play, and it’s a great way to include your baby cousins and siblings into the day’s celebrations. Make them choose an Indian superhero. Maybe they’ll pick a freedom fighter, and you can teach them a bit about the person. Maybe they’ll pick Chhotta Bhim, and hey, that’s their choice — it is Independence Day, after all. Get them to put on a skit based on their chosen hero’s life around 1947. Your aunts and their parents will thank you for keeping them occupied and tricking them into learning history! The Rowlatt Act of 1919 gave the British government the right to arrest people whom they suspected of being terrorists and keeping them indefinitely without a hearing or bail. It’s similar to a few Acts we have now as well, actually. Now, of course, it has different names. The freedom of assembly was also restricted. 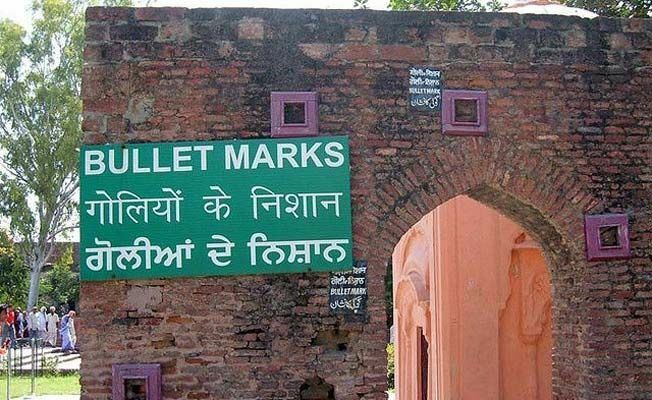 The people who were massacred in the Jallianwala Bagh incident were protesting this very law when the horrific incident occurred. Honour their rebellion in a way that would make them proud. Free assembly is your right. Plan a picnic with your family and friends, discuss what happened, and think about similar atrocities that occur still, but by different names. It’s not Independence Day while your minds are shackled, so free them. Whatever way you choose to celebrate our 69th Independence Day, we wish you the very best of times to come! Take tons of pictures and tag us so we can follow your adventures. #Shopportunity: 46 things from the Zara sale that you must own, stat. Fall Fashion Trends 2016: Big, Bright and Beautiful #DressForSuccess: Being Kalki Koechlin Coco Chanel’s chic style haunts Fall 2016 runways! Hi, the email subscription sign up option comes as a pop up when you enter the site, and there is also a subscription form embedded on the left side menu of the site for desktop view and if you scroll to the bottom of the page in mobile view. 🙂 hope that helps.